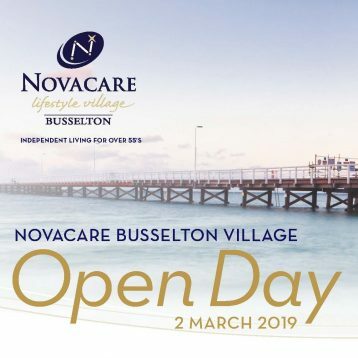 Come and experience Busselton’s premium retirement village. A fun afternoon filled with delicious food, drinks, live music and market stalls. Village tours running throughout the day showcasing village facilities and houses.